40 years old female patient complaints of fat loss on her buttock region since 3 years due to excessive weight loss. Fat fill done for her buttock region. Post fat fill picture taken 6 months after surgery. 45 years old male complaints of circumferential body sag post massive weight loss. 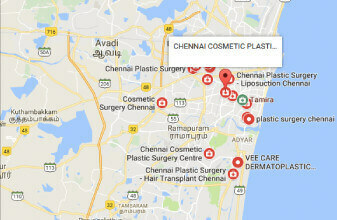 Liposuction and circumferential body lift done under general anesthesia. Post circumferential body lift pictures taken 6 months after surgery. 27 years old female patient, mother of two, complaints of sagging tummy post delivery with fat deposits on tummy and flanks. Liposuction with abdominoplasty[tummy tuck] and navel repositioning done. 45 years old female patient complaints of sagging tummy post delivery with fat deposits on tummy. 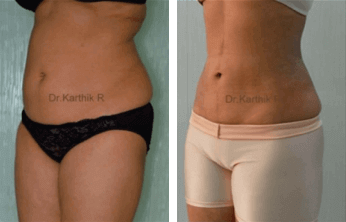 Liposuction with abdominoplasty[tummy tuck] and navel repositioning done. Post surgery pictures taken 6 months after tummy tuck. 27 years old female actress complaints of sagging tummy post delivery with fat deposits on tummy and flanks. Liposuction with abdominoplasty[tummy tuck] and navel repositioning done. Post surgery pictures taken 3 months after tummy tuck. 35 years old female patient complaints of sagging tummy post delivery with fat deposits on tummy and flanks. 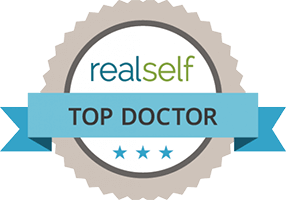 Liposuction with abdominoplasty[tummy tuck] and navel repositioning done. Post surgery pictures taken 4 months after tummy tuck. 35 years old female patient complaints of sagging tummy post delivery with fat deposits on tummy and flanks. Liposuction with abdominoplasty[tummy tuck] and navel repositioning done. Post surgery pictures taken 5 months after tummy tuck. 45 years old female patient complaints of sagging tummy post delivery with fat deposits on tummy and flanks. 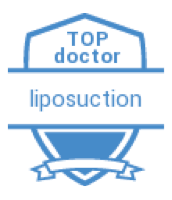 Liposuction with abdominoplasty[tummytuck] and navel repositioning done. Post surgery pictures taken 5 months after tummy tuck. This picture is to show how the tummy will look exactly 7 days after tummy tuck. 38 years old female patient , mother of two kids complaints of loose saggy tummy skin after delivery. Abdominoplasty [tummy tuck] with navel repositioning done.